Samsung used to make some of the ugliest smartphones money could buy. It had a fondness for tacky plastic and faux leather, and alongside a device like the iPhone, a Galaxy S handset looked like a toy. But in recent years, that’s changed. Since the Galaxy S6, Samsung’s latest flagships have been downright stunning, with curved glass and cool aluminum frames. 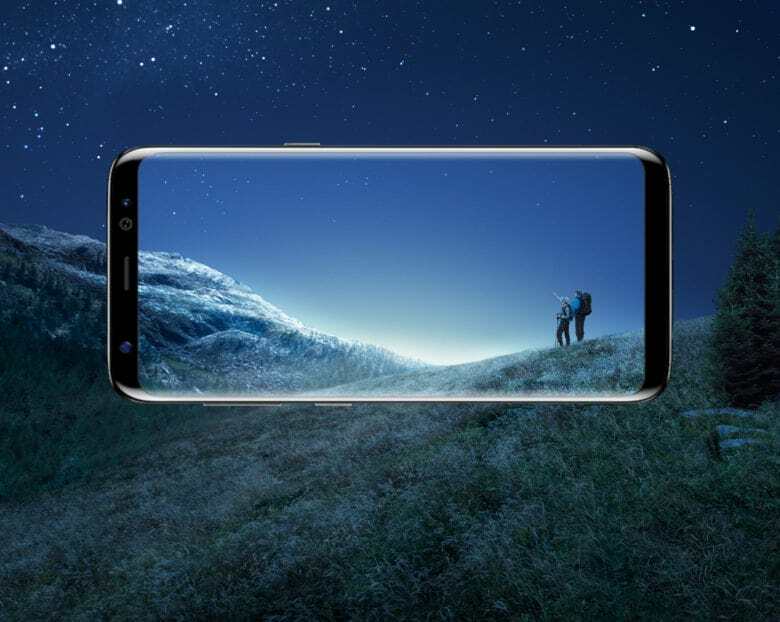 The Galaxy S8 series steps it up a gear, with dramatically slimmer bezels that make way for its spectacular Infinity Display. 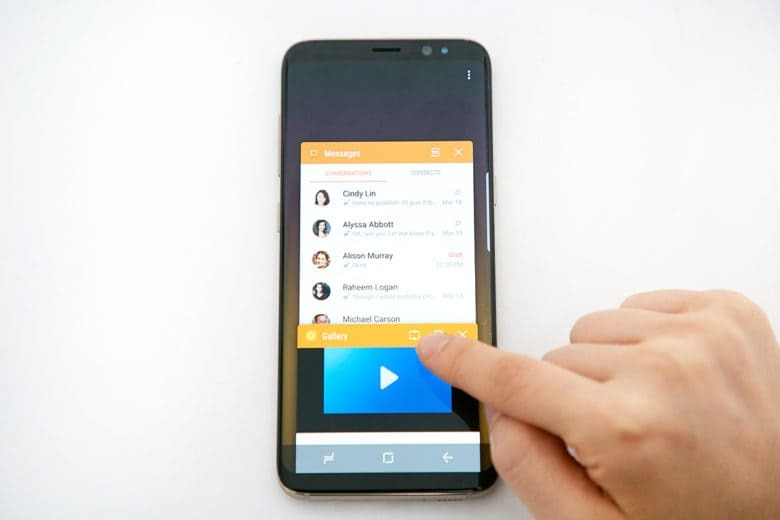 Samsung has mastered smartphone design. There are a couple of gripes, however. 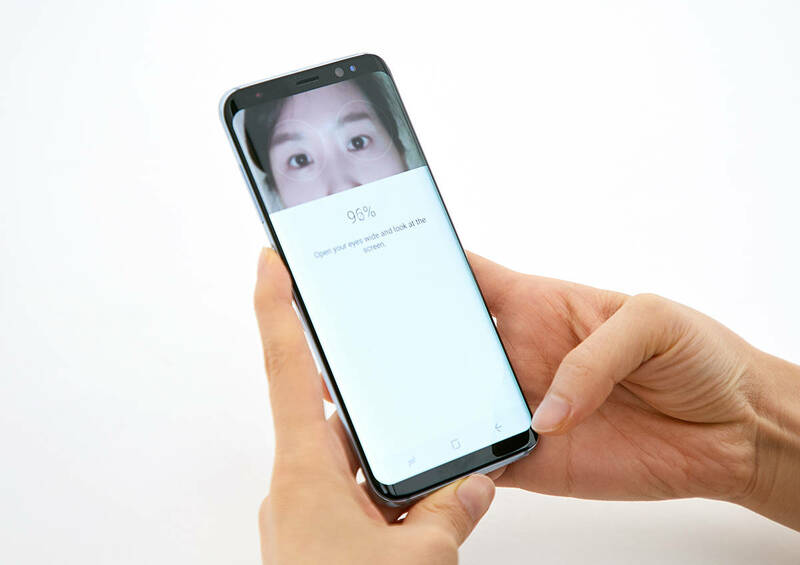 Some reviewers bemoan the shiny glass that picks up fingerprints far too easily, and the placement of the fingerprint scanner, which sits alongside the rear-facing camera and can be difficult to reach when holding the Galaxy S8 in one hand. 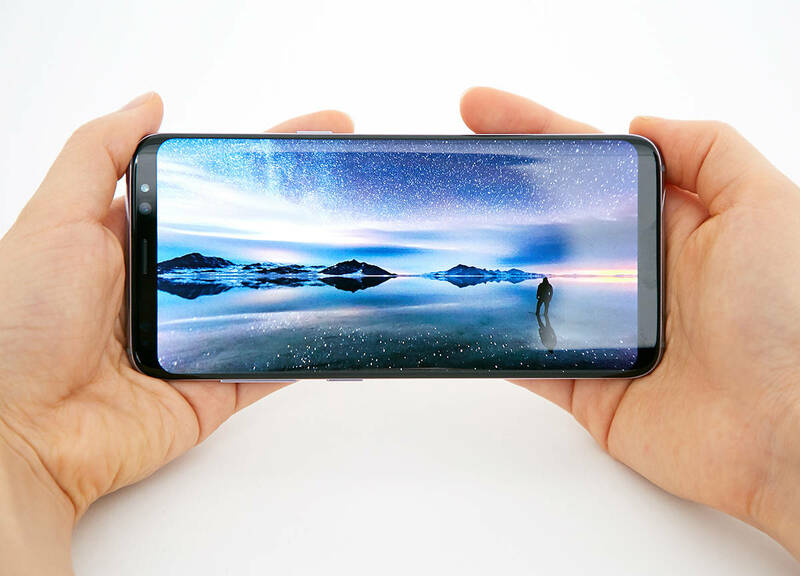 If design isn’t the Galaxy S8’s biggest selling point, then that title has to go to its jaw-dropping Infinity Display. You won’t find a review with anything negative to say about it; every single one gushes over its beautifully vivid colors, impressive brightness, and the way in which it seamlessly wraps around the phone. The best display on the market. “The screens are amazing,” adds Android Central. “Great viewing angles are expected these days, but Samsung has once again found a way to make the Super AMOLED panel on both versions of the phone bright and, more importantly, accurate. They are DCI-P3 compliant, which gives them a wider color gamut than a typical RGB palette. 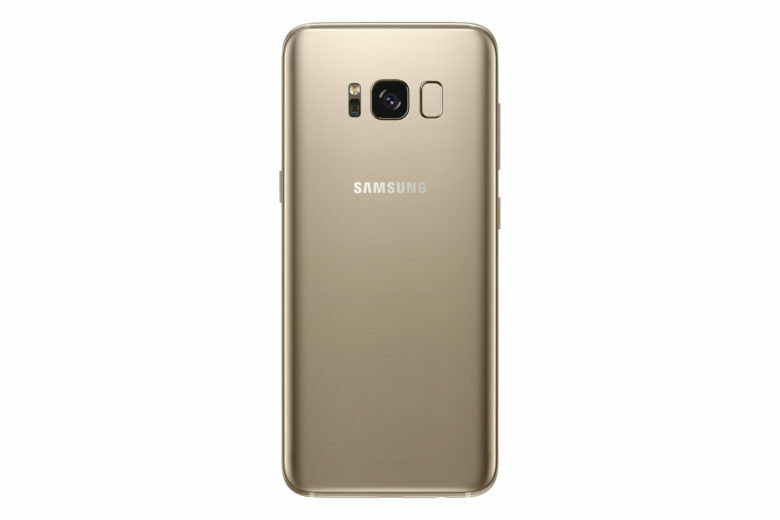 The Galaxy S8 series is packing the same 12-megapixel cameras Samsung used last year for the Galaxy S7. But over the last 12 months, the South Korean company has been tweaking them and improving its software to make them even greater. It has also made huge improvements to its Camera app, and introduced a new 8-megapixel front-facing camera — one of the first selfie cameras with autofocus. Once again, Samsung offers some of the best cameras available in a smartphone. Galaxy S8 has a familiar camera, but it’s better this year. There’s room for improvement here, however. Some reviews point out that Samsung still hasn’t quite mastered color accuracy, while others complain that there’s just one rear-facing camera as opposed to two like on the iPhone 7 Plus. The general consensus is that you’ll get stellar photos and videos out of the Galaxy S8 — especially in good lighting conditions — but you’re missing out on the neat portrait effects offered by Apple. Samsung wasn’t just famous for bad design years ago; it also produced terrible software, too. It made Android a bloated mess, with a cluttered and confusing interface filled with gimmicks and useless features no one ever used. It’s a surprise old Galaxy S phones sold so well. But Samsung has been making huge improvements to its software in recent years, too — and it’s never as good as it is on the Galaxy S8. “There are a ton of features in this phone — most of which have been in Galaxy devices for a while — and they all feel polished and useful,” concludes Digital Trends. 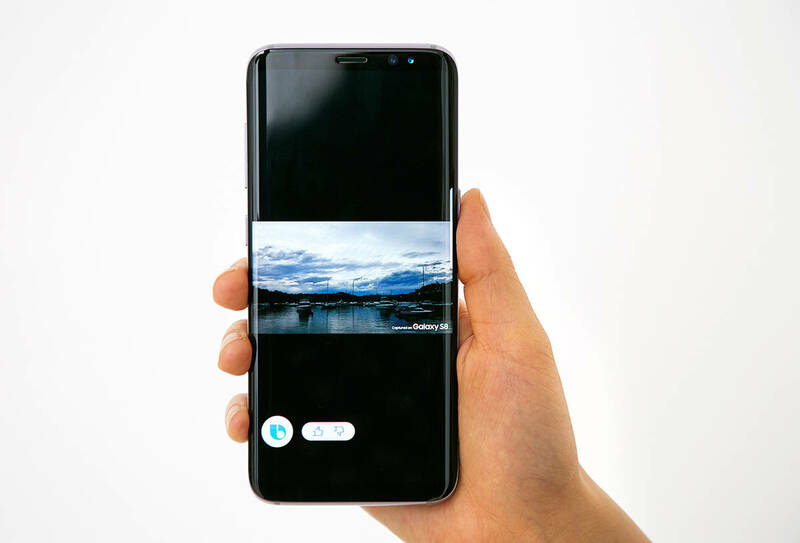 Bixby was supposed to be the Galaxy S8’s headline feature — Samsung’s long-awaited challenger to Siri and the Google Assistant. It’s there, and it has some neat features, but it still needs plenty of work. Some key components — like voice recognition — aren’t even available yet. “The idea behind Bixby is that it will be a much more capable, integrated assistant than Siri or Google Assistant, capable of carrying out tasks like sending photos within an app as well as integrating reminders and so on,” reports The Telegraph. “Bixby might get better in the future, but most users are better served by downloading Google Now from the Play Store and using Google Assistant,” says Ars Technica. 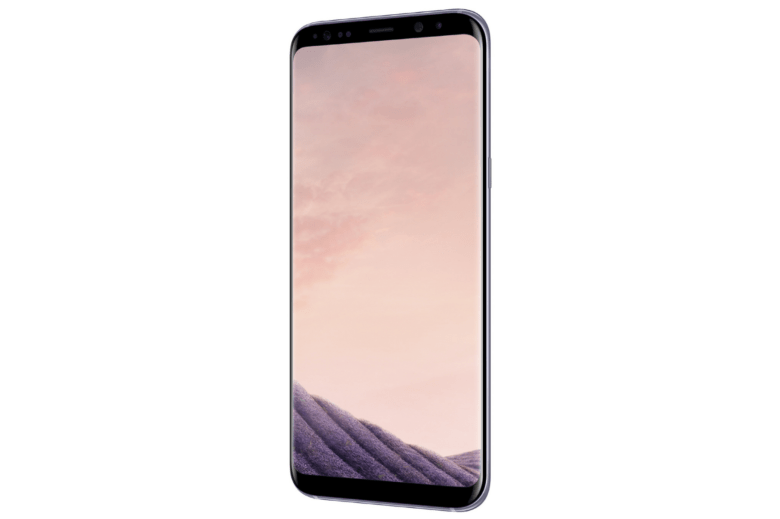 In the U.S., the Galaxy S8 is powered by Qualcomm’s latest Snapdragon 835 chip. It’s faster and more power efficient than its predecessor, thanks to a new 10-nanometer manufacturing process that places all of its tiny transistors closer together. Coupled with 4GB of RAM and ample storage, it makes the Galaxy S8 a great performer. “As you might expect, there are no performance concerns with the processing stack that powers the Galaxy S8 and we’ve noticed no issues with performance in applications or while gaming,” adds Android Authority. As is always the case with modern smartphones, battery life on the Galaxy S8 could be better. It’s not bad — most reviewers say they got at least a day of use in between charges — but a little extra would be nice. The good news is that the Galaxy S8 charges insanely quickly, and its battery doesn’t have a tendency to explode like the Galaxy Note 7’s. At least there have been no reports of that yet. “Both phones include fast wired and wireless charging, which makes it convenient to charge them when necessary, but neither really pushes the boundaries of smartphone battery life as we know it,” explains The Verge. Galaxy S8 boasts iris and facial recognition. Reading through all these reviews, it’s clear that the gap between flagship Android devices and the iPhone is now wider than ever. Apple was already lagging behind the competition, and the improvements Samsung has made this year means catching up will be even more difficult. It won’t be hard for Apple to match or even beat the Galaxy S8’s performance, but I don’t expect the iPhone to offer anything as good as the Infinity Display for some time. Apple’s Retina display have been lackluster for years — especially when it comes to pixel count — and that’s likely to remain the case with this year’s iPhone 8 refresh, unless you opt for the rumored premium model with an OLED screen. The Galaxy S8 has other advantages, too, like iris scanning that’s surprisingly fast, a headphone jack, and expandable storage. Bixby offers features you don’t get with Siri, and combined with the Google Assistant, it’s a more capable and more flexible experience. Of course, the iPhone has its selling points — chief of which is the iPhone 7 Plus’s dual-lens camera, which Samsung is yet to replicate. Rumor has it that will change with the Galaxy Note 8 later this year, but for now, you won’t be getting any of those fancy portrait effects on a Galaxy smartphone. It seems Apple can’t afford to deliver another disappointing iPhone upgrade this year. The iPhone 8 (or whatever it will be named) needs to be just as incredible as the rumors are promising, with a fancy new design, better displays, even greater cameras, and new features. As things stand, you’d be mad to choose an iPhone over the Galaxy S8 or Galaxy S8+. “They are the best Android phones you can buy right now, with stunning displays, beautiful design, and great performance,” concludes The Verge. “For the all-around big-screen experience, Samsung has knocked it out of the park and while the likes of LG and Huawei definitely come close, the design of the Galaxy S8 means it stands tall above the competition,” adds Android Authority.